Leave a gift in your Will and help protect the places you love. The Yorkshire Dales as a whole, or one particular area, may hold a special place in your heart. By including Yorkshire Dales Millennium Trust in your Will you can help protect these places, celebrate your special memories and allow future generations to share them too. As a charity, Yorkshire Dales Millennium Trust relies on gifts left in Wills to look after some of the most spectacular and distinctive landscapes in England. Every gift, no matter how large or small, makes a big difference. 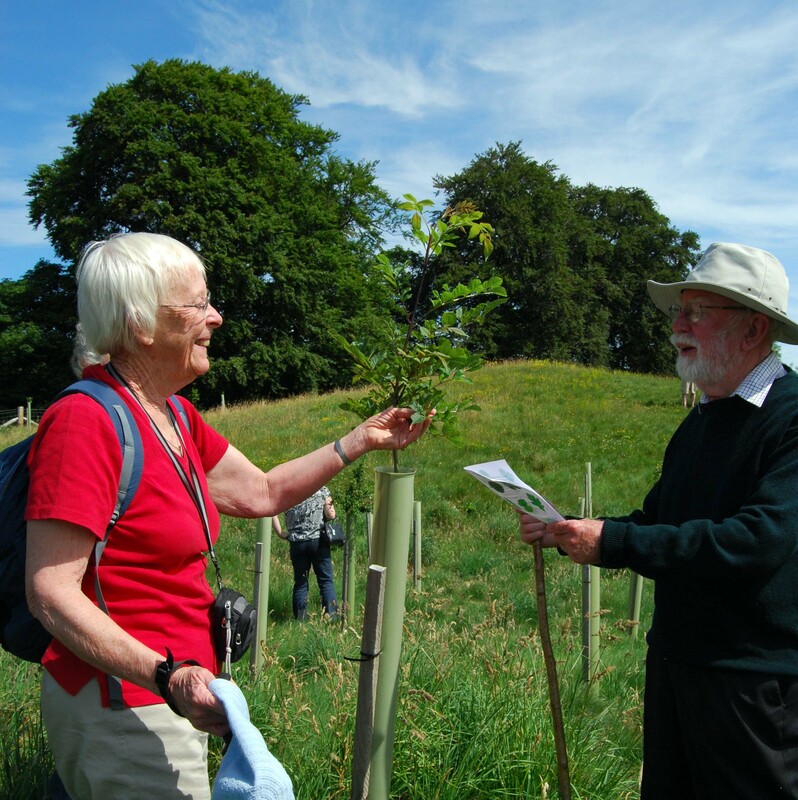 We promise you that any legacy you can leave will be gratefully received and that every penny will be put to good use in helping us respond to the changing needs of the Dales landscape, its communities and wildlife. Improve access for all to the Dales. After they’ve taken care of family and friends, many of our supporters choose to support Yorkshire Dales Millennium Trust by leaving a legacy to the Yorkshire Dales. Will you join them? A gift of £350 in memory of Alan helped us to protect and enhance an area he loved – the riverbank habitat on the Clough River in Garsdale and the River Dee in Dentdale. A fence now protects the riverbank from grazing livestock, allowing native plants like Marsh Marigold and animals such as Otters and Water Vole to flourish. This work has also protected the gravel beds that are important spawning grounds for Salmon and Trout. Thanks to his legacy, Alan’s memories and enjoyment of these special places can be shared by future generations. Call us for a confidential chat on 015242 51002 or follow the links below to learn more.